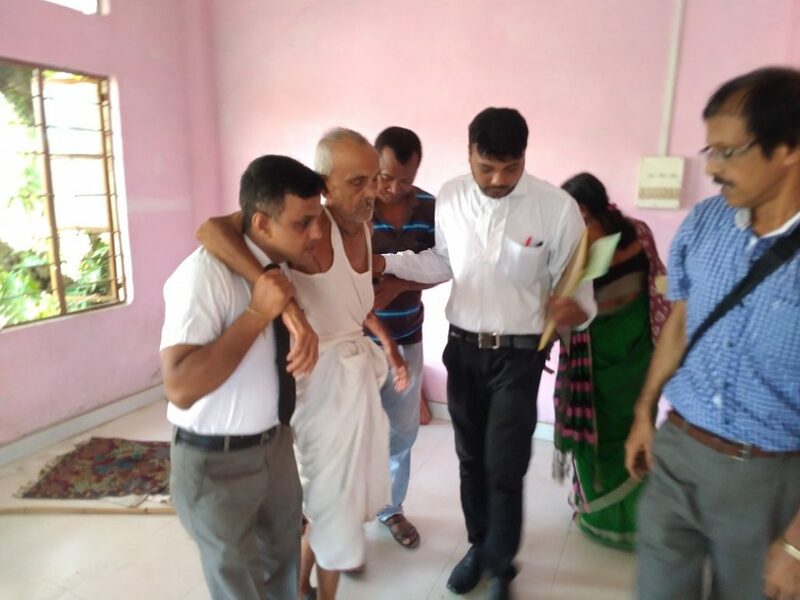 The name of a 102-year-old Chandradhar Das serving for three months inside Silchar’s Central Jail as a ‘foreigner’, under detention, not only made news headlines worldwide, but also, has been the cynosure of all avid news readers, post his acquittal from detention camp on health grounds, minus a tag of a full-fledged citizen of India. 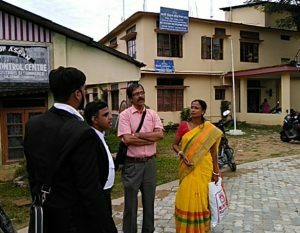 Sent to Silchar’s central jail, the forbidden address for all alleged foreigners also called ‘detention camp’, Chandradhar Das went inside it on March 31 early this year and after a lot of hue and cry from various agencies, was released on June 27, only to face a long legal battle at the Foreigner’s Tribunal, henceforth. The scene was similar on Tuesday in the Foreigner’s Tribunal of Cachar district situated near Sonai road of Silchar, where, Chandradhar Das’s daughter Niyati Roy who had come all the way from Amraghat, 40 kms from Silchar, was hoping to hear her father acquitted and granted full freedom for him to live the rest of his life as a genuine Indian citizen. But, that good news seemed to have lost its way, as the judge of this tribunal, Anil Karmakar, has set another fresh date for another round of hearing. Northeast Now too would keep a close watch, to see, whether this piece of document comes verified from Tripura by that time, for allowing Chadradhar Das to celebrate a new year 2019 with dignity.